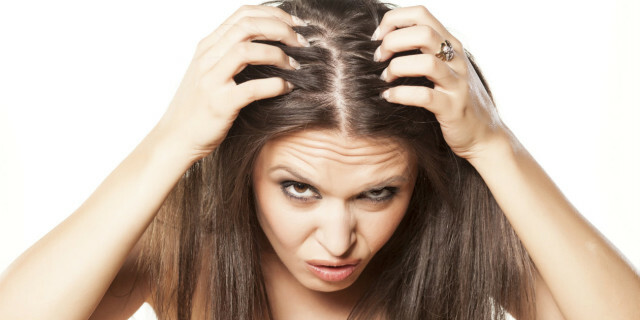 Do you often find yourself reaching to scratch your scalp (even when you aren’t thinking we mean)? If that’s the case, then you may have dandruff and a dry, itchy scalp. Dandruff is caused by the dryness and flakiness of the scalp due to fungal infections, stress, unhygienic hair, poor appetite or even due to dermatological problems. It can be quite annoying to find yourself scratching your scalp, and even more embarrassing if you keep doing it in public. So to help you out, here are 7 easy home remedies to try for dandruff and itchy scalp. 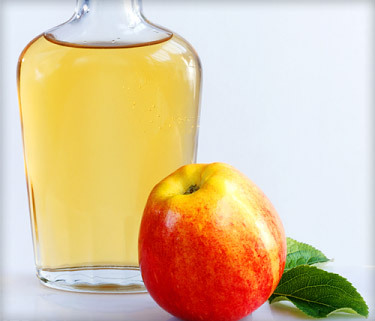 Apple cider vinegar helps to kill the harmful bacteria and yeast that builds up on the scalp causing itchiness. To use it, just rinse your hair and scalp thoroughly and let it dry. Mix apple cider vinegar and water in equal parts and apply it all over the scalp using a cotton ball. Once you are done with this, wrap a towel around your head for 15 to 20 minutes and then wash it off with shampoo and condition as usual. Follow this method twice a week to find your scalp itch-free. 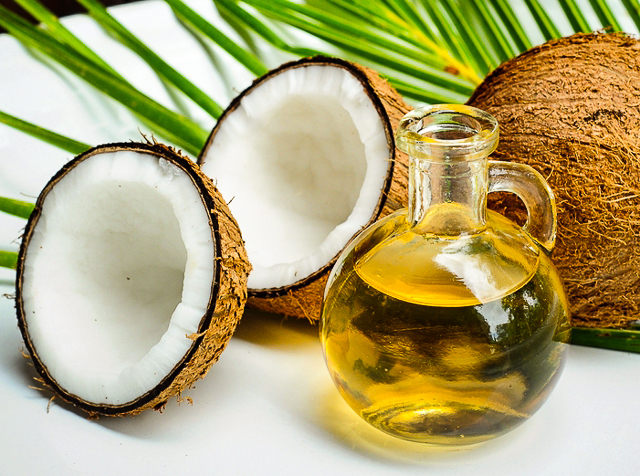 This is an excellent treatment option for dandruff as coconut oil contains anti-fungal properties. It also helps to soothe the itchiness as it moisturizes the scalp. 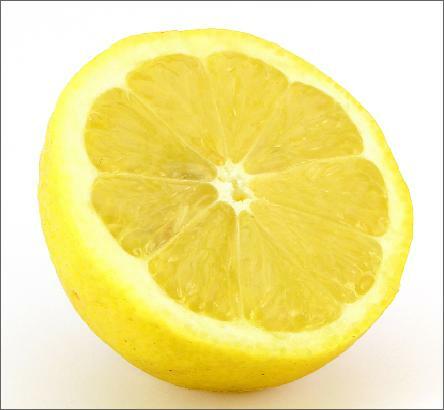 Just mix some coconut oil with lemon juice and rub the mixture on your scalp for a few minutes using a cotton ball. Let it sit for 20 minutes and then shampoo your hair as usual. You can follow this method twice or thrice a week as convenient. 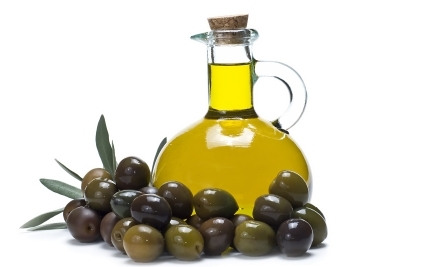 Olive oil also acts as a natural moisturizer and helps treat dandruff and itchiness. Heat up the oil and massage it onto your scalp. Wrap your hair with a warm towel and then wash off the oil with shampoo. You can do this once a week. Tea tree oil works wonders for itchiness as the anti-fungal and antibacterial properties fight off the infection causing elements that lead to dryness and itchiness. 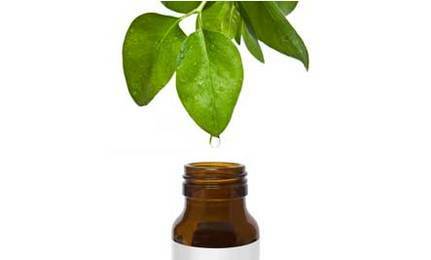 Dilute some tea tree oil with olive oil and apply it on the scalp in massaging movements. Wash it off after 10 minutes. In the summers, due to excessive sweating the scalp can become irritated and itchy as the hair follicles get blocked with dirt and sweat. Just rub your scalp with a piece of lemon and let the juice settle on your scalp for 5 minutes and then shampoo your hair. This unclogs the follicles and cleanses the scalp to relieve dandruff and itching. 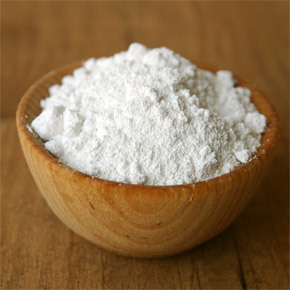 This acts as an exfoliating treatment and prevents buildup of fungi. First apply some olive oil to the scalp and then prepare a mixture of baking soda and water and apply this paste onto the scalp. Wash it off after 10 minutes; repeat this treatment once a week for best results. 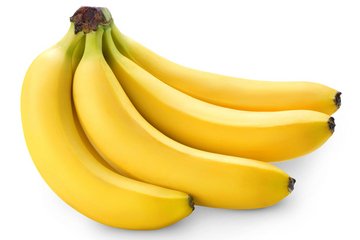 Bananas are full of nutrients and are also moisturizing in nature. They help relieve dryness, inflammation and flakiness due to dandruff. Just mash the bananas into a paste and apply it directly on the scalp. Leave it on for 20 minutes and wash it off.